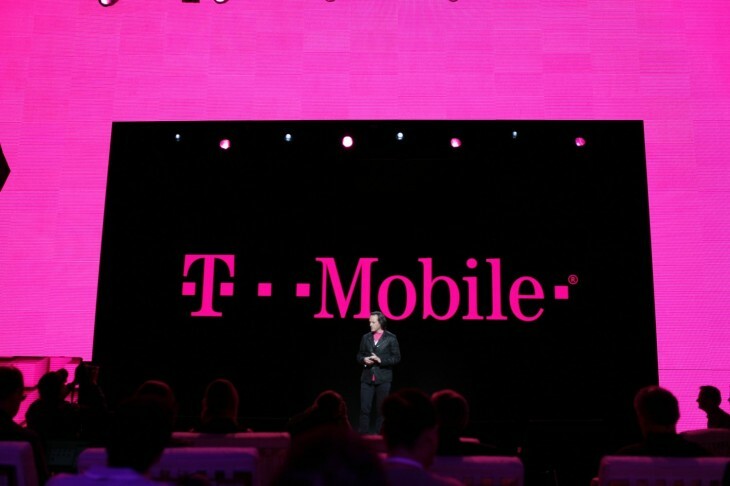 T-mobile wants to be your next carrier and will do anything it can to win you over. If you buy an iPhone 6 from the company right now for $15 per month — before Labor Day — you’ll get the next version of the iPhone for the same price. All you’ll need to do is walk into a T-Mobile store this September and swap it for the latest model. That’s a crazy deal: you can get the current iPhone right now using T-Mobile’s ‘jump on demand’ program, then upgrade for free when Apple announces the next version later this year. If you’re already on the $15 per month deal, you’re eligible for the upgrade too. John Legere, T-Mobile’s CEO, said that the move is to help stop hesitence to upgrade to the latest iPhone even though the next one is on the horizon. On top of that, the company will give you priority access to the next iPhone in front of regular customers so you’ll get it even sooner — provided you order it within the first 48 hours it’s available. In addition, T-Mobile is making streaming on Apple Music uncapped as part of its Uncarrier 6.0 promotion, along with Spotify, Pandora Google Play Music and other services.